This story is great fun! Mary is the sensible one in the family. Her mother and her sister are complete air-heads! Mary’s sister is going to be ruined by Vidal! How rude! So, Mary thinks of a great plan, disguises herself and takes her sister’s place. Little does she know, Vidal is taking her to France! What a merry ride! And! Vidal has met his match in Mary! There is so much action and drama in this story, it will most assuredly keep you reading. I loved all the characters and laughed at their antics and conversations. There is one chase after another and swashbuckling action. I was reading this book at the bakery and laughing out loud. Of course, I don’t want to forget, Miss Marling wants to marry the Nobody and this causes quite a stir! Highly recommended! 5 ***** stars! 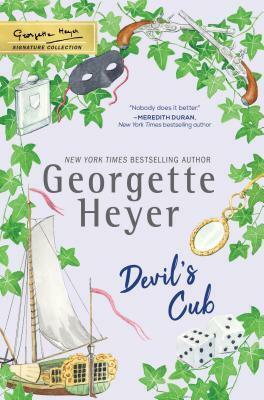 What books have you read by Georgette Heyer??? This was the first film I’ve seen with Lana Turner. It was good! Sheila Cabot (Lana Turner) is married to a horrible man (Lloyd Nolan). He is ill, bedridden and will never recover. His doctor visits frequently to administer injections for pain. Sheila has a stepdaughter (Sandra Dee) and a son (Dennis Kohler). As a result of her brutal husband, Sheila is having an affair. When she can’t handle the stress of her marriage anymore and the weight of their affair is bearing down on the couple, Sheila and her lover plot to kill her invalid husband. After her husband’s passing, Sheila receives a letter, congratulating her on the success of the murder!!! WOW! As a result of the murder and the letter, everything starts to unravel and it unravels quickly. 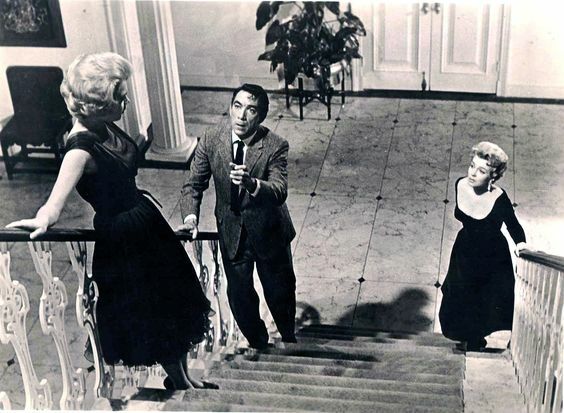 From the beginning of the film, the viewer knows the identity of the killer. The mystery??? Who is writing and sending the baffling letter??? My question throughout the entire film ~ why aren’t there any blackmail demands??? Sheila never recived a blackmail letter, not once!!! Mmm. Hello Peoples! Rick and I Have been to North Dakota. We had a great trip. Our journey was delayed because we had a snowstorm, but when we finally did leave, the roads were clear and dry, however, everywhere else there was snow as far as the eye could see. We stopped in Fargo and spent the night at a very nice motel. We spent the evening watching Hannah Swensen mysteries on the Hallmark mystery channel. We also watched a cute romance with Sara Rue on the Hallmark channel. I have forgotten the name of the film, but she managed a community garden and a developer bought the property and was going to build condos. The next morning we were awake bright and early and on the road. 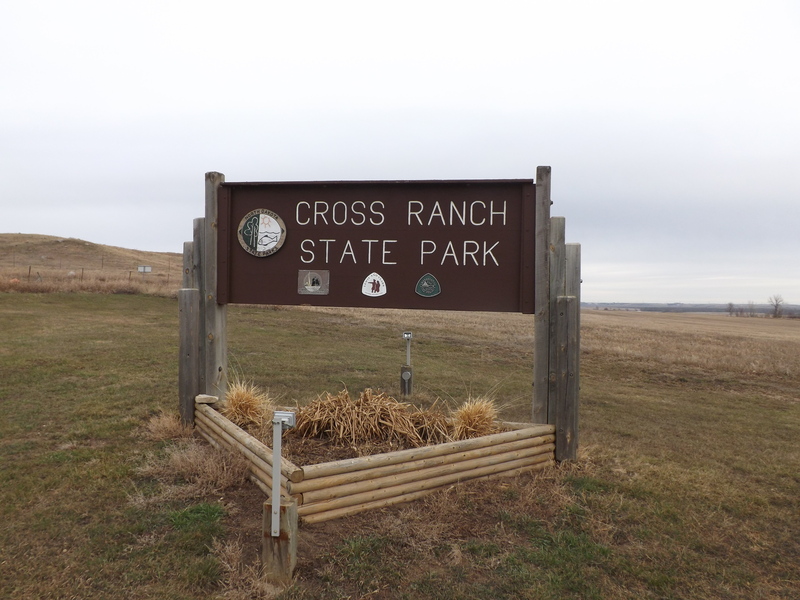 We traveled just west of Bismarck to Cross Ranch State Park. We were early visitors. No snow! The season hadn’t started yet, so we were the only guests in the park! Rick made reservations before we left home. The park Ranger was so fun. She was friendly and hospitable and answered all our questions. 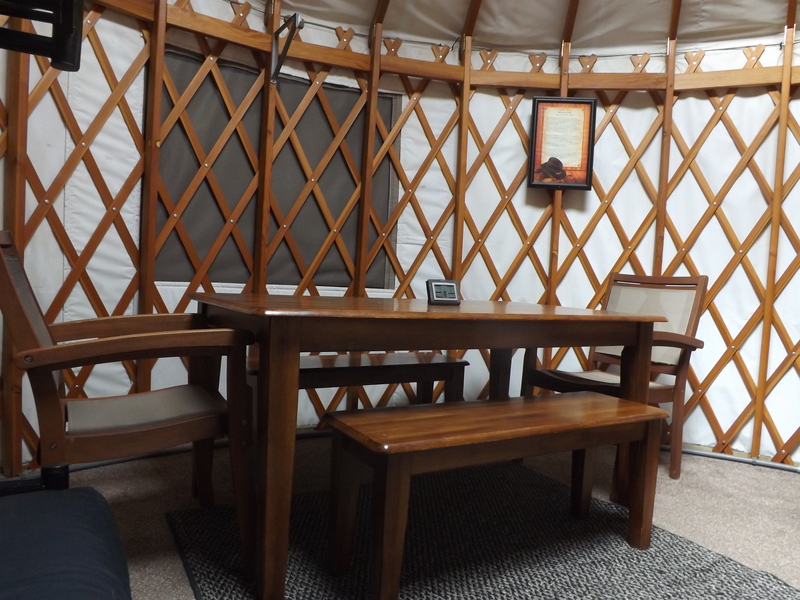 We stayed in a yurt! 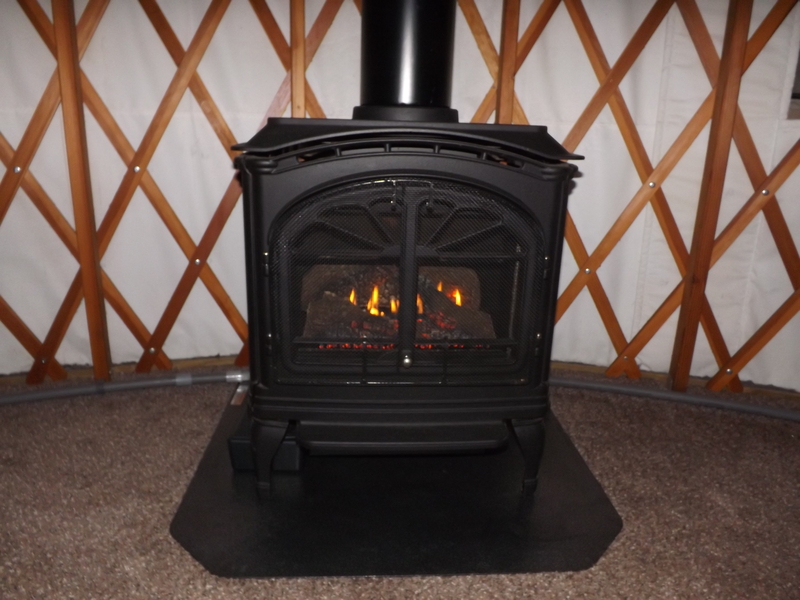 Our little yurt is named, Levis Yurt! It was warm and cozy. I enjoyed it. We had the cutest remote control fireplace. That little fireplace kept us warm. It was VERY windy! During the night, the wind blew hearty and it rained, but our little yurt stood strong! The following day it was chilly but the wind was much calmer. We dressed warm. We saw plenty of white-tailed deer. We also saw wild turkey and pheasant. 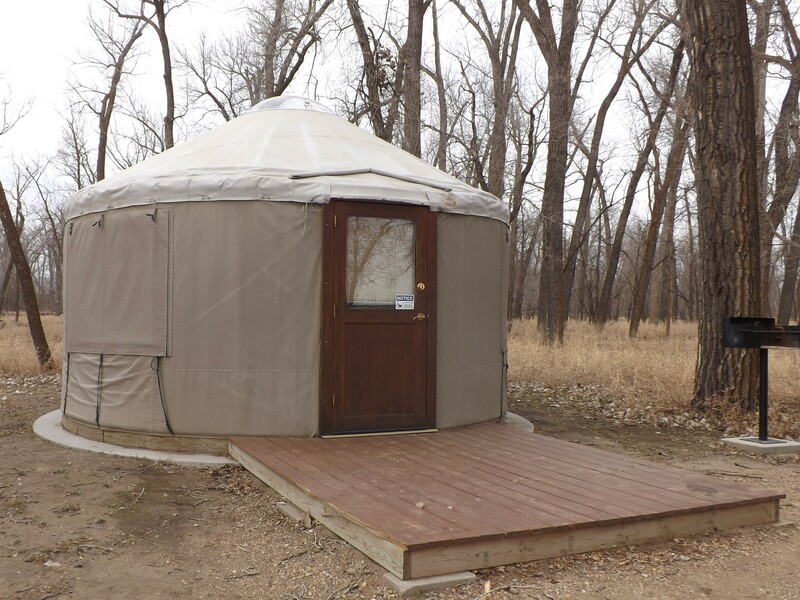 Our yurt was near the Missouri River. We think the park is on the migratory route for geese. Geese were flying in, honking and landing the entire time we were at Cross Ranch. It was great fun. The following day we visited Fort Mandan. 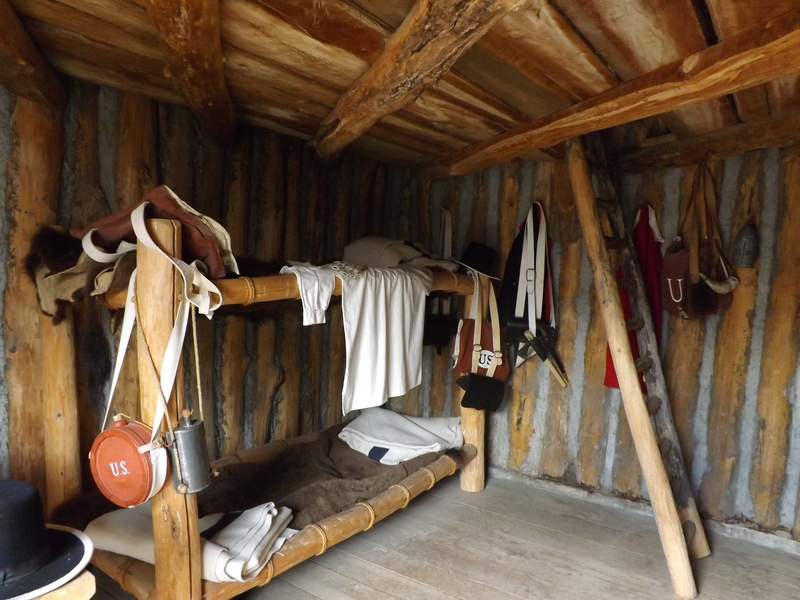 It’s a replica of the fort the Lewis and Clark expedition built. They spent the winter at Fort Mandan. We visited the Interpretive Center and we went on the tour. Everyone was hospitable and friendly, eager to answer questions. It was highly education and fun. I could prattle on and on telling you everything I learned on the tour! *haha* I will say, they had a pet on the expedition. He was a Newfoundland dog. His name was, Seaman. He belonged to Lewis. AND! Seaman made it all the way to the Pacific Coast and back again! On the return trip home, we spent the night in Fargo and watched, Aurora Teahouse movies on the Hallmark Mystery Channel! Have you ever heard of a yurt? Walter Neff (Fred MacMurray) is a successful insurance salesman for Pacific All Risk Insurance Co. In this film, Walter tells the story, after the fact. One day, while out and about working his job, he stops by the Dietrichson home and meets Mrs. Phyllis Dietrichson (Barbara Stanwyck). 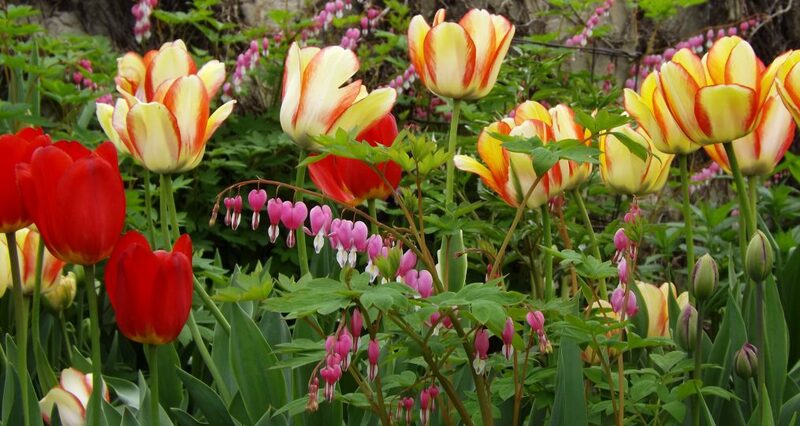 An instant attraction ~ to say the least. The two devise a nefarious plan to kill Mr. Dietrichson (Tom Powers) and collect the insurance. 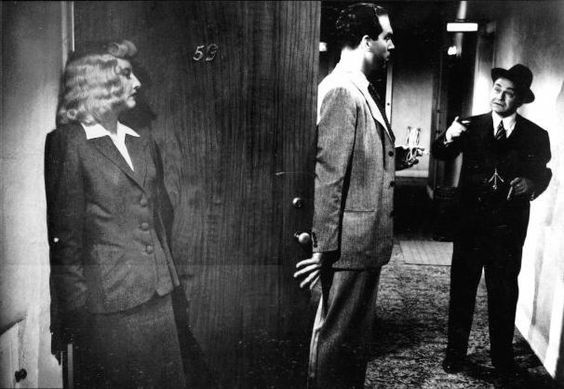 Before they murder the poor man, Walter reveals that in the policy there is a clause so the widow will receive double indemnity, if it can be determined that Mr. Dietrichson’s death is accidental. This was such a cold-hearted murder and so well-planned. Fred MacMurray is amazing in this film noir. He was also in Pushover (1954). Lola (Jean Heather) is Mr. Dietrichson’s daughter by a previous wife. She’s grieving. Her mother died six years earlier and now her father is dead. She needs answers. A very good film Noir. Highly recommend! This is the first book in the Blue Justice Series. Wowzer! 🙂 This is one action packed story! It was VERY good. Well-written. Well-crafted. 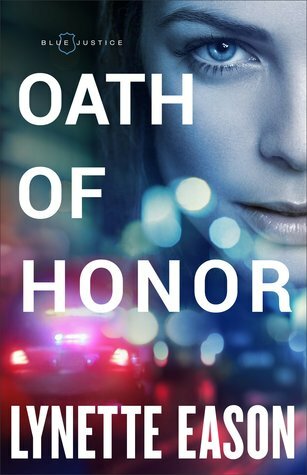 After the death of her partner, police officer Isabelle St. John and homicide detective Ryan Marshall won’t rest until they find her partner’s killer. The story is written at a good pace and there are plenty of twists and surprises along the way. I was happy to meet Izzy and Ryan and get to know them. Izzy has plenty of courage and she doesn’t get discouraged easily! I was with them all the way. I read two thirds of the book without stopping. The story is THAT captivating. There is a light romance in the story, however, the non-stop action has the spotlight. I’m looking forward to reading the next book in the series. 5 ***** stars! Dr. Logan West is a great guy. After the death of his brother and his mother, he relocates to Hope Harbor to raise his niece, Molly. Molly is grieving. She misses her grandmother and she doesn’t remember much about her dad. Dr. West misses his brother and his mother, while trying to care for his niece and a rambunctious dog. 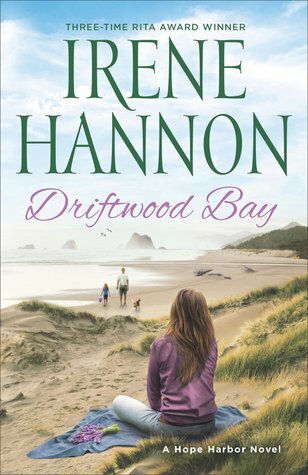 Jeanette Mason relocates to Hope Harbor to begin a new life. She owns and operates a lavender farm and a tearoom. She’s a bit of a recluse and doesn’t want any emotional entanglements. You guessed it! Jeanette soon meets Dr. West and his sweet but sad little niece. And! Jeanette and Logan soon find themselves involved in helping a refugee family, fleeing Syria. Mmmm. Interesting. I prefer reading books in order, however, I haven’t read this series in order and I wasn’t lost or confused at all. I read them as I got ’em. I recommend all the books in Hope Harbor. 4 **** sweet, touching stars! Lexie Elliott is also the author of The French Girl. When Ailsa learns she has inherited her mother’s share of the Manse, she invites her sister Carrie to join her and the half-sisters find themselves living together in the family home. Who wouldn’t? I would jump at the chance. However, troubling, creepy and disgusting things are happening that left me with the feeling that someone wanted Ailsa and Carrie to leave the Manse. Someone, was trying to scare them off. Ailsa didn’t scare easily. She had enough tenacity to see her through the events that were happening at the family home. Carrie didn’t seem to take the occurrences quite as seriously. The Manse seemed to have a personality of it’s own. And character! It seemed to be alive and breathing, watching Ailsa. It liked certain people and knew who was to live within it’s walls. There were stories . 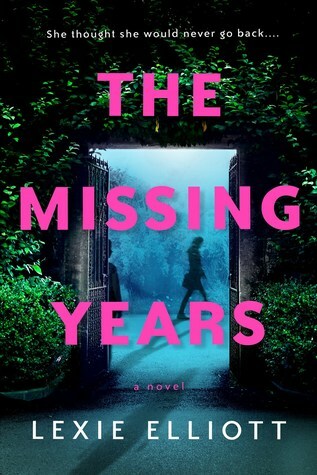 . . Not only stories of the Manse, but stories of her missing father. However, this isn’t a ghost story. But, there are events that needed to be explained. While I was reading the book, I thought it might have a touch of sci-fi in the story. There were several references to time and I thought it might end up being a time travel mystery??? And of course, Ailsa’s missing father was always an issue and I thought maybe he was alive and living secretly in the Manse somehow. So, the story gave me a lot to think about. And! There’s enough of the Scottish brogue in the book to give it a nice, Scottish flavor. There was a considerable amount of profanity scattered throughout the book and a conversation with adult content. 3 *** stars! A BIG thanks to Berkley!